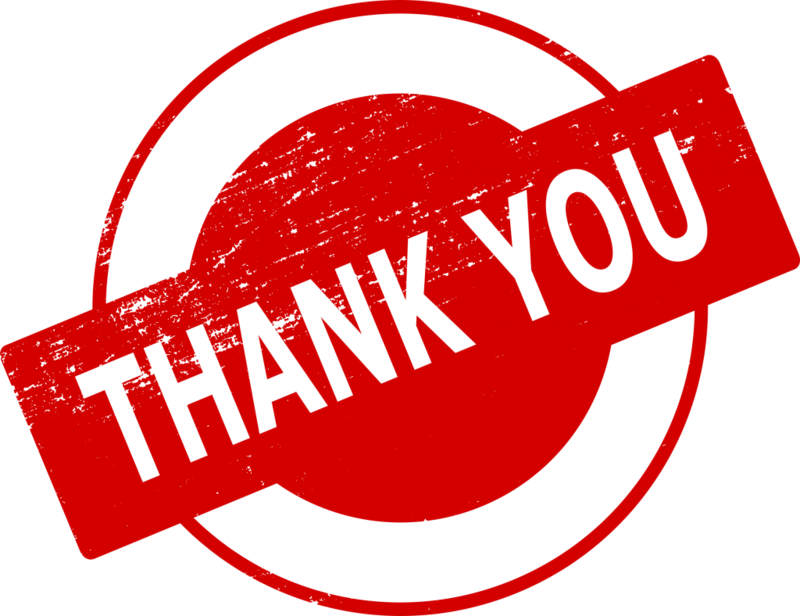 Online Post Display Report – Thank you! Online Post Display Report - Thank you! Thank you! Your submission was successfully received. Your Post Display Report was Successfully submitted. A copy of your submission will be sent to the email address provided. The email will contain an attached PDF document with the full details of your submission. 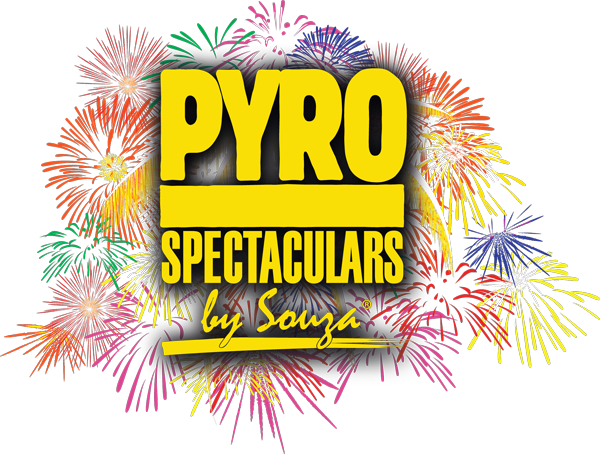 If you need immediate assistance, please call us 888-477-PYRO.